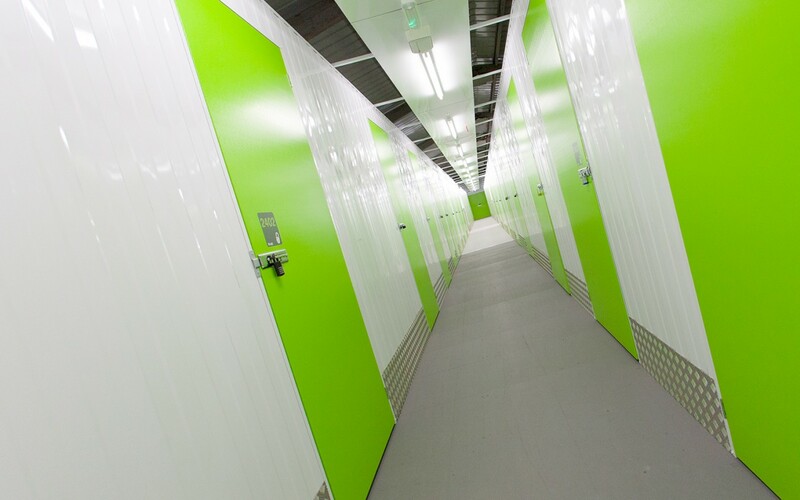 Looking for Self storage in Cornwall? 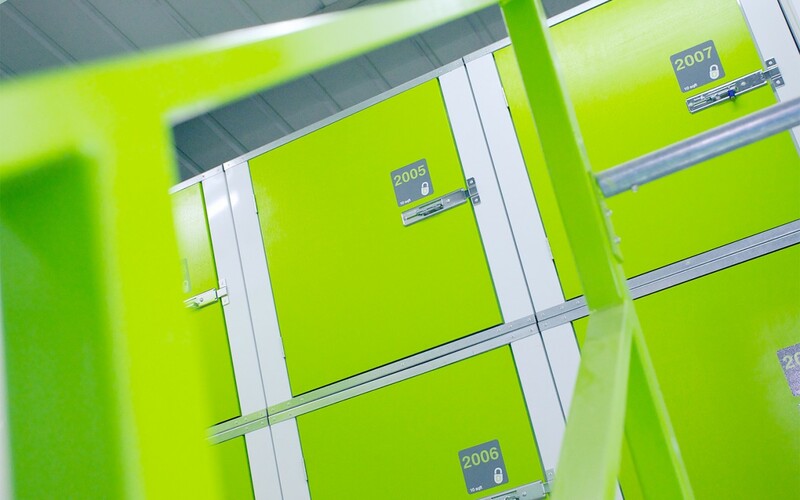 Our modern 20,000 sq ft facility in Redruth, Cornwall, caters for all types of self storage. With storage units ranging from 10sq ft up to 600sq ft, we can store almost anything you need. 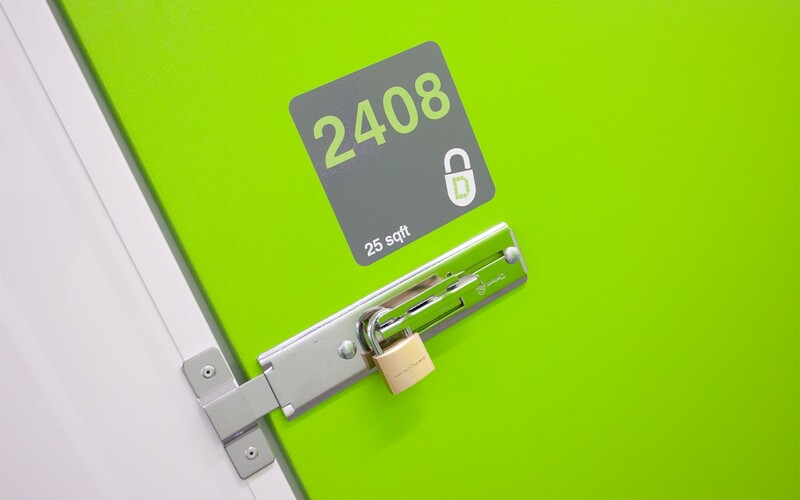 Our industry leading access control, individually alarmed rooms and 24hr CCTV means you can rest assured that whatever you are storing is always clean, dry, safe and secure. 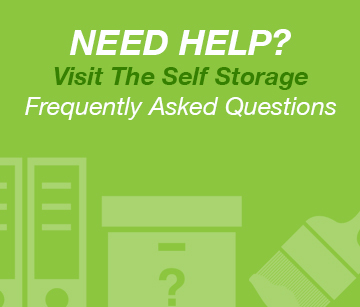 With our wide variety of storage unit sizes Dash Self Store is perfect for both personal and business storage. 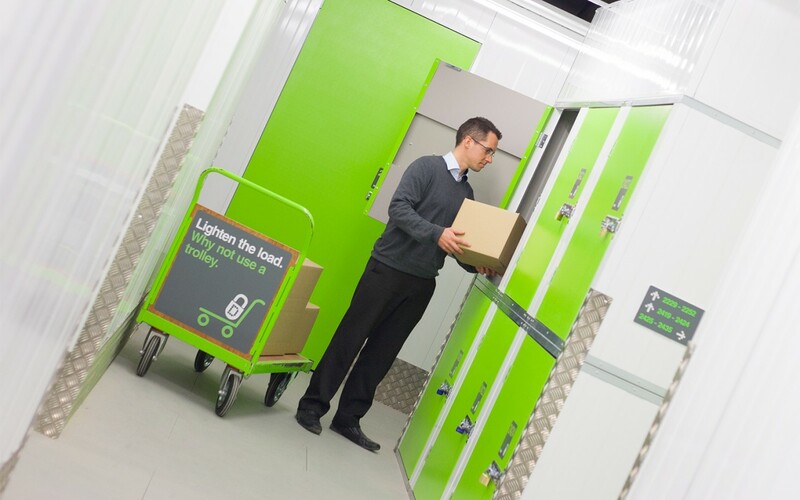 If you are moving house in Cornwall and you need to store your valuble belongings or perhaps you run a business in Cornwall and need to store extra stock. What ever the reason Dash Self Store can help. And with only a 7 day notice period you are never locked in to long term agreements. 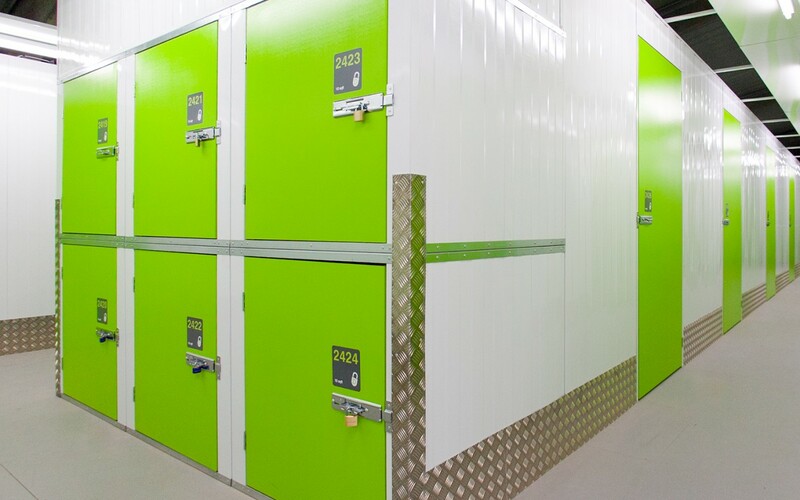 What if you need to increase or reduce the size of your storage unit? – Then don’t worry. At Dash Self Store you can change your unit size at any time to meet your requirements. We understand that trying to gauge how big a self storage unit is from pictures can be very difficult. That is why we actively welcome potential customers to come and visit our facility and have a guided tour from one of our team. 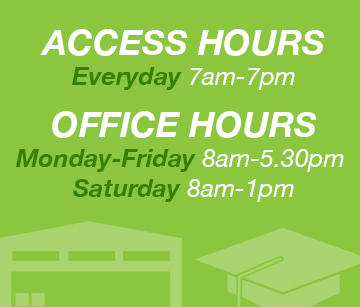 If you would like to visit you don’t need to book, just turn up during our normal office hours and we will be delighted to show you around. With Dash Self Store’s location between Redruth and Camborne, it is perfectly placed for easy access for our customers from Truro, Falmouth, Helston, Newquay and Penzance or anywhere in Cornwall. 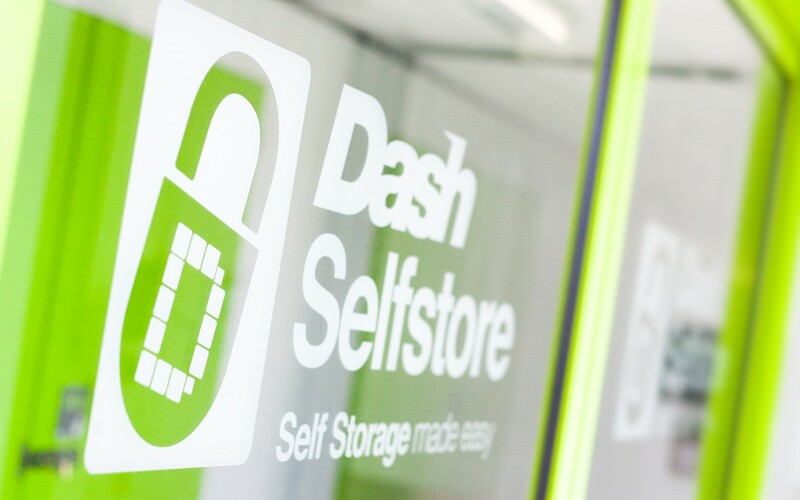 We were so pleased with how professional and helpful all the staff have been at Dash Self Store, they helped us out thoroughly with storing our furniture, with a great price and a huge amount of storage.